Time to move – take a vacation, go for a long drive, find a new apartment – and time’s a wastin’! Since there is no time like the present, stop thinking and start doing! After all, you are not the last to know how bored you have become where you are. 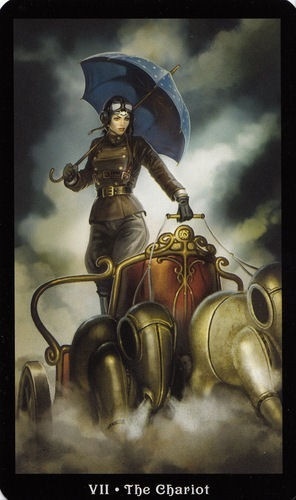 REMINDER: The Chariot speaks of movement compelled; if you do not make your own decisions, someone will make them for you – do not give up your power that way! THINK BIG!!! Next stop PARIS!! THINK SMALL!!! Next stop Kenosha!! It doesn’t matter where you go, how you go, or what you decide to do when you get there. 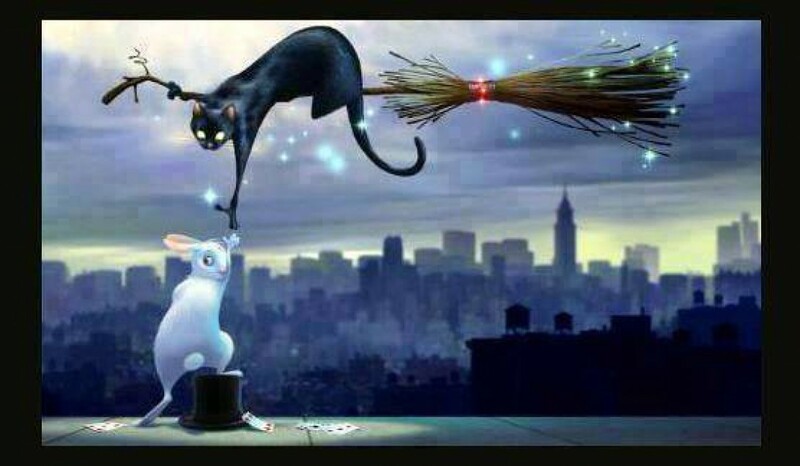 It matters only that you decide to go, and then GO!! ADVENTURE IS CALLING!! Be brave enough to answer.